PLENTY OF POWER AND CONTROL FOR AN ASPIRING RIDER. 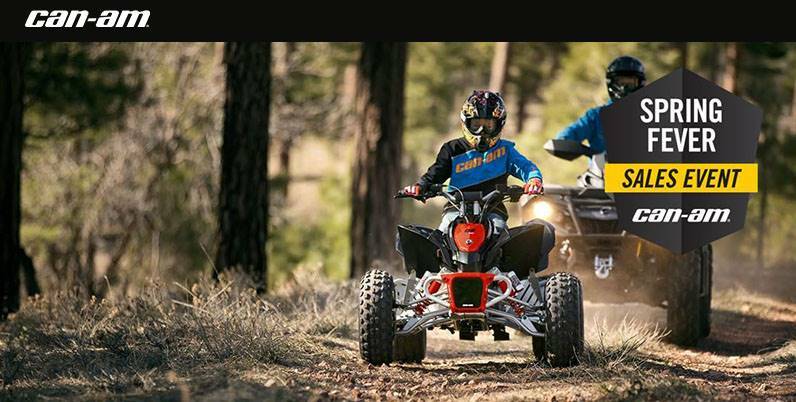 An ATV for riders age 14 and up, the DS 250 sports an energetic 250 cc liquid-cooled engine with a Continuously Variable Transmission (CVT). This vehicle gives promising riders a chance to show even more of their stuff. 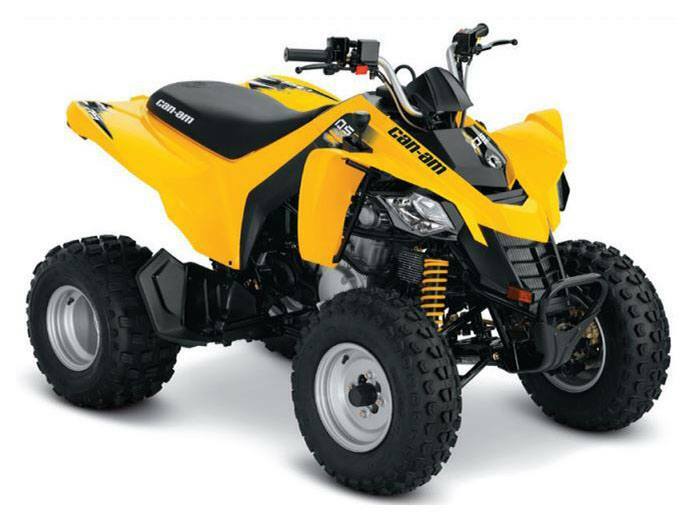 249.4 CC LIQUID-COOLED ENGINE: Featuring a single overhead cam and a four-valve SOHC head, the easy-to-maintain, four-stroke, 249.4 cc engine is liquid-cooled for consistent power delivery. FULLY AUTOMATIC CONTINUOUSLY VARIABLE TRANSMISSION (CVT): Continuously Variable Transmission means the drive shaft is always in the right gear. And its forward-neutral-reverse capability keeps kids from worrying about shifting gears or getting off the vehicle to go in reverse. ELECTRIC START: Get going quicker with the convenient push-button electric start. DOUBLE A-ARM FRONT SUSPENSION: With five-position adjustable preload, the front suspension geometry provides light steering on the trail, resulting in less rider fatigue. PRELOAD ADJUSTABLE FRONT AND REAR SHOCKS: Five-position preload adjustable front and rear shocks enable you to optimize the ride for driver weight and trail conditions.